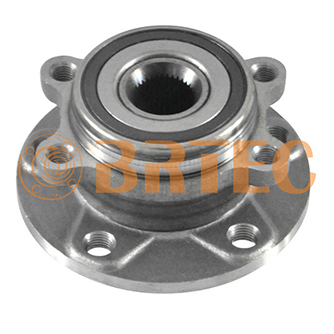 BRTEC has been producing and selling wheel hub assembly to the world’s top auto parts players since 2005. 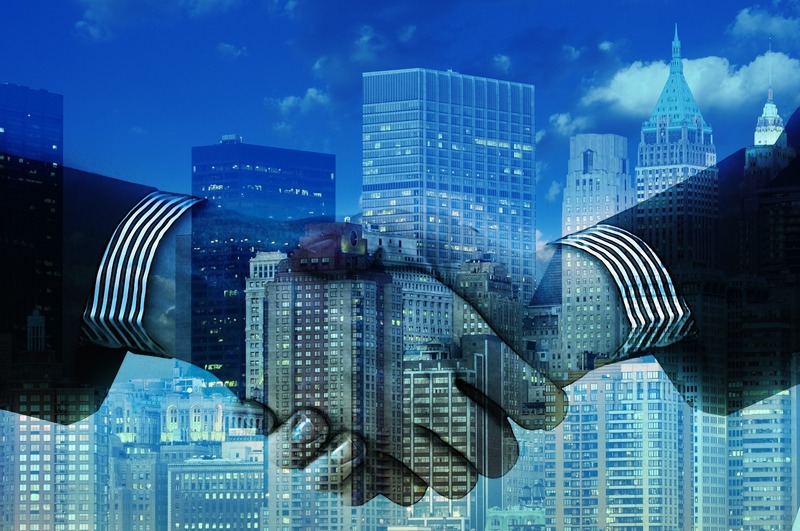 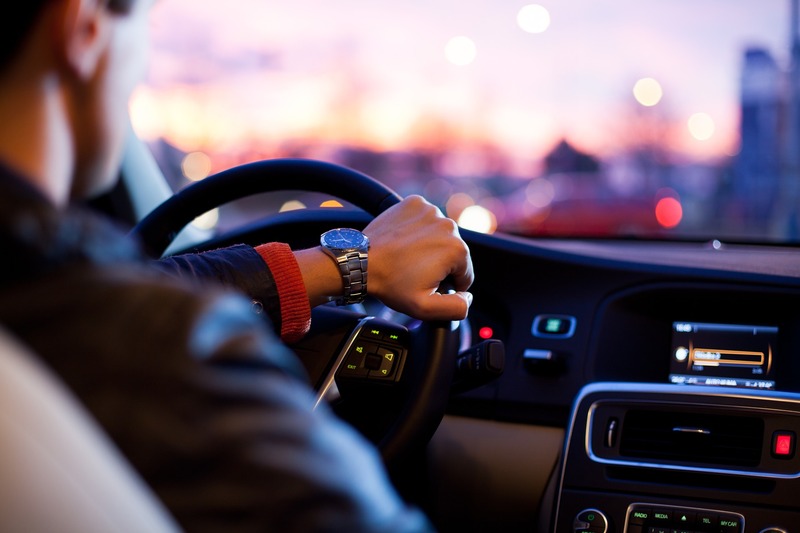 Our products are used around the world in top vehicle brands such as Ford, GM, Chrysler, Toyota, Honda, Mitsubishi, Nissan, VW, BMW, Mercedes, and Fiat. 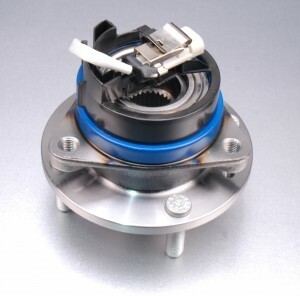 We develop ten to fifteen new hub assemblies every month to meet THE ever-changing market demand from these top vehicle brands. 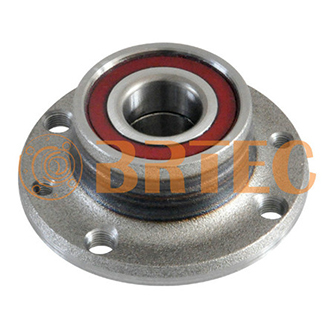 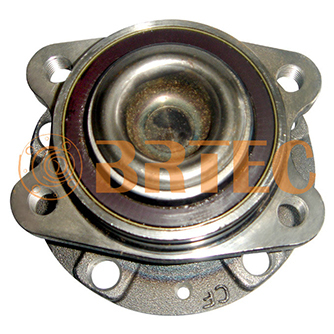 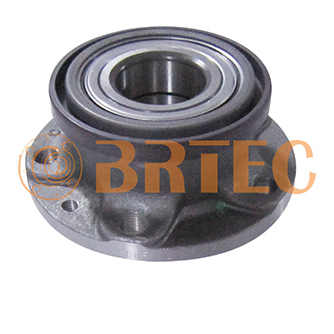 BRTEC has been manufacturing 1st, 2nd and 3rd generation wheel bearings and hub assemblies in over 900 varieties. 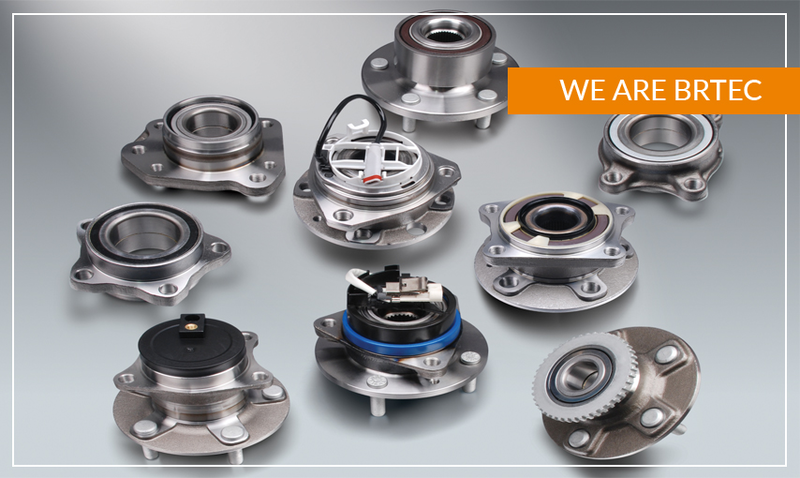 We develop ten to fifteen new hub assemblies every month to meet the ever-changing market demand from these top vehicle brands. 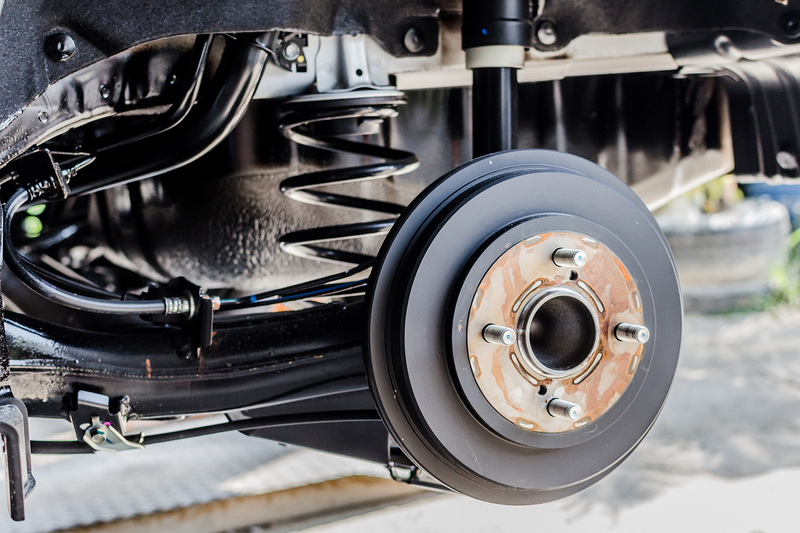 Our products are used around the world in top vehicle brands such as Ford, GM, Chrysler, Toyota, Honda, Mitsubishi, Nissan, VW, BMW, Mercedes, and Fiat. 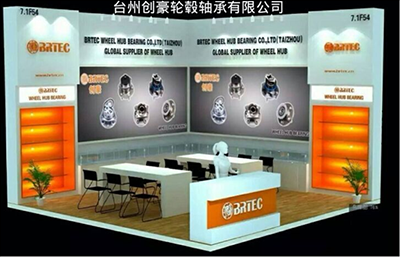 You can write to us if you are interested in any specific model bulk purchases. 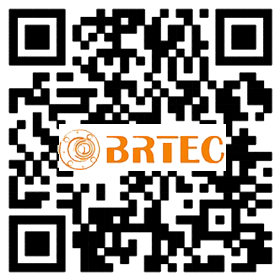 地址：浙江省玉环县大麦屿港口工业区 Damaiyu Port Industrial Zone, Yuhuan,Zhejiang, China.